Dov Davidoff currently appears on HBO’s Crashing and NBC’s Shades of Blue with Jennifer Lopez and Ray Liotta. He’s been seen on The Tonight Show and Late Night with Jimmy Kimmel as well as a lead role alongside Mark Wahlberg in the movie Invincible. He’s done a comedy special for Comedy Central and Showtime, and recently had a memoir published by St. Martin’s Press entitled Road Dog: Life and Reflections from the Road as a Standup Comic. Sorry! 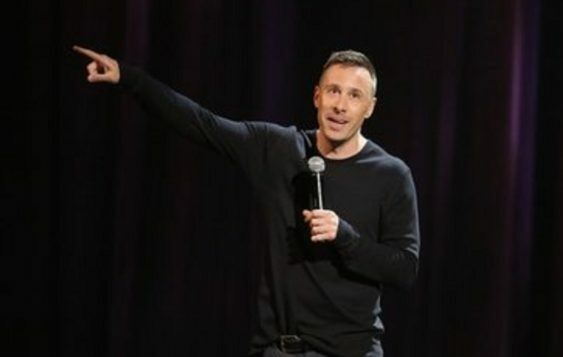 The contest for Comedy Night: Dov Davidoff (NBC) | The Punch Line has ended.